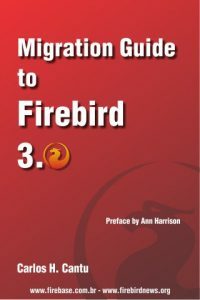 Though I have extensive database application development experience, I do not consider myself an expert with the Firebird Database Engine to any degree. The following article is completely based upon observations and experiences during my attempts to learn and understand this highly capable engine. As a result, if there are misunderstandings or mistakes I have promoted in my writing, please do not hesitate to send in comments either correcting them or offering alternatives.